Remember the days when you were told “don’t play with your food”? We hope you’re ready to throw that rule out the window for today’s tutorial by the cut-and-sew connoisseur, Na’ama. 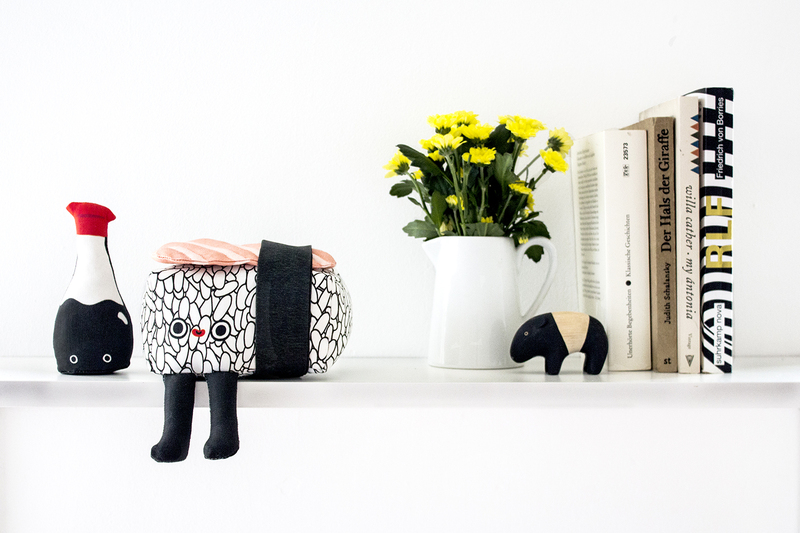 The Berlin-based maker is back with a new DIY plushie that we know you’re going to love soy much. Sharpen your chopsticks, grab your fabric shears and get ready to create the most adorable nigiri plushie. Are you looking for a quick, fun way to add some new art to your house or create a one-of-a-kind gift for someone special? 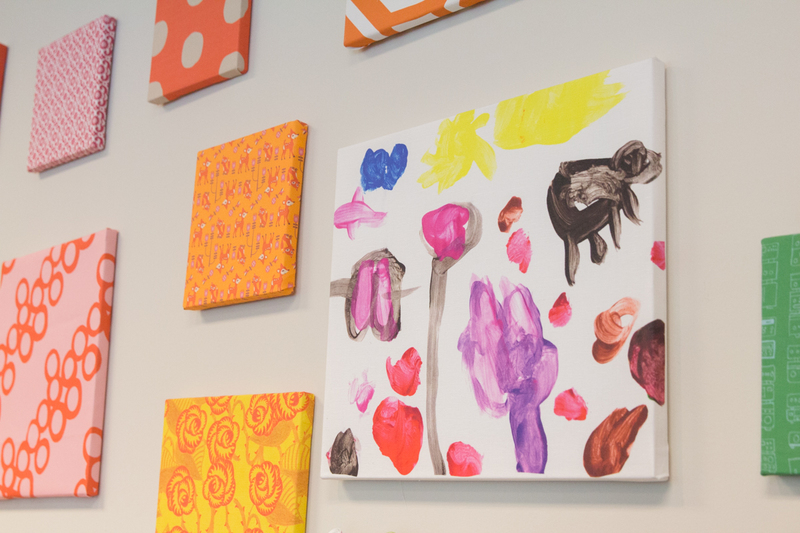 Whether it’s pictures of a favorite vacation spot, a furry loved one or a family photo, the possibilities for DIY canvas wall art are endless with Spoonflower’s custom digital printing process. 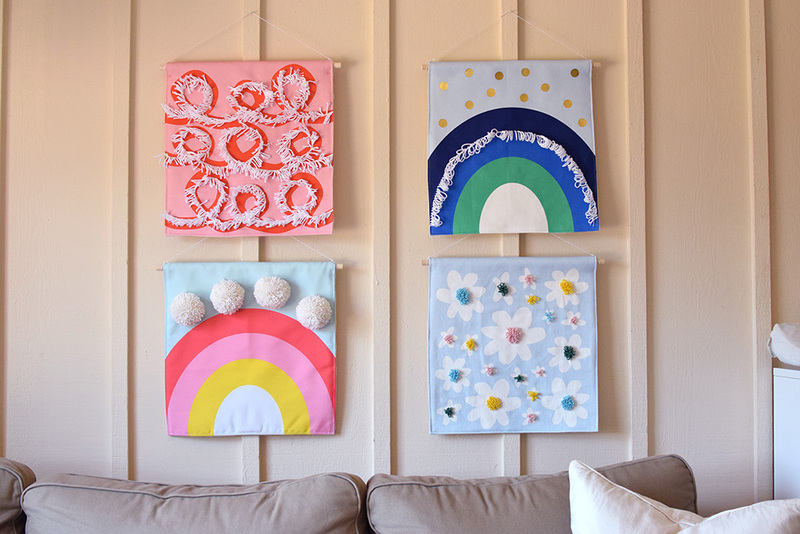 Spoonflower staffer Alex is here to walk you through the process, from teaching you how to stretch canvas to finishing the edges of your piece so they don’t snag. Follow along below! This project can be completed in less than 20 minutes, for less than $30. We suggest using our Linen Cotton Canvas Ultra but you can also use our Eco Canvas. These sturdy fabrics provide a more natural and interesting texture, and help keep the image from warping as you stretch it. If you like this tutorial, subscribe to our Youtube channel. Have an idea you’d like to see made into a tutorial? Let us know in the comments section below! 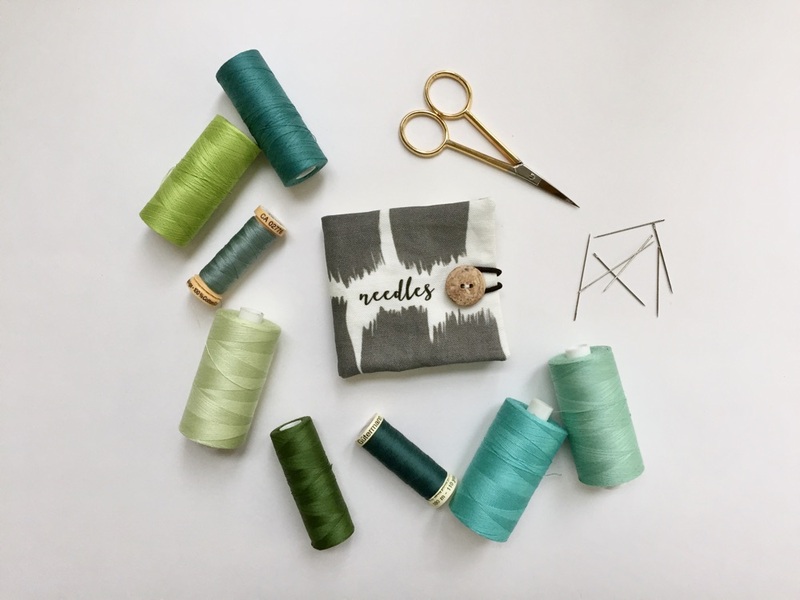 As mentioned above, I used a fat quarter of Spoonflower’s Linen Cotton Canvas Ultra for this tutorial, but you could use our Eco Canvas, as well. 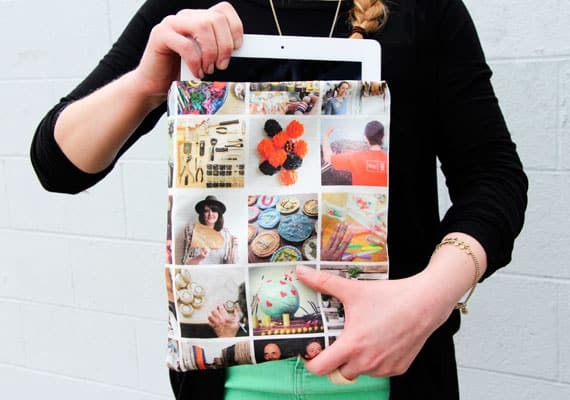 Fat Quarters of both fabrics measure 18″x 27″, so the image I printed fit with room to spare. You want something sturdy that will hold up to being stretched without warping the design. 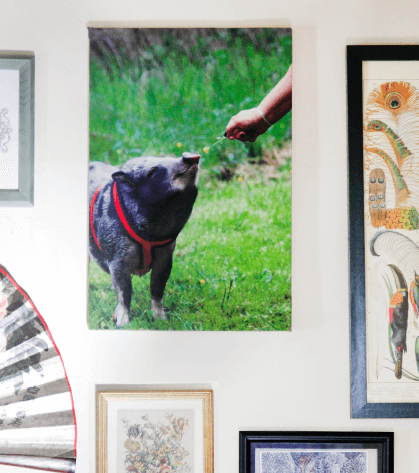 I suggest sizing your photo to be a couple inches larger than the dimensions of your stretcher bars to prevent white space from showing around the edges when your canvas wall art is hanging. We’ll start out by assembling the stretcher bars. Sand down any jagged edges to get the joints to slide together. Now, lay the frame onto your face down fabric. Position the bars centrally on your design and pull the fabric over the top edge and staple. Make sure to keep an even amount of surface area around all four sides of the canvas. 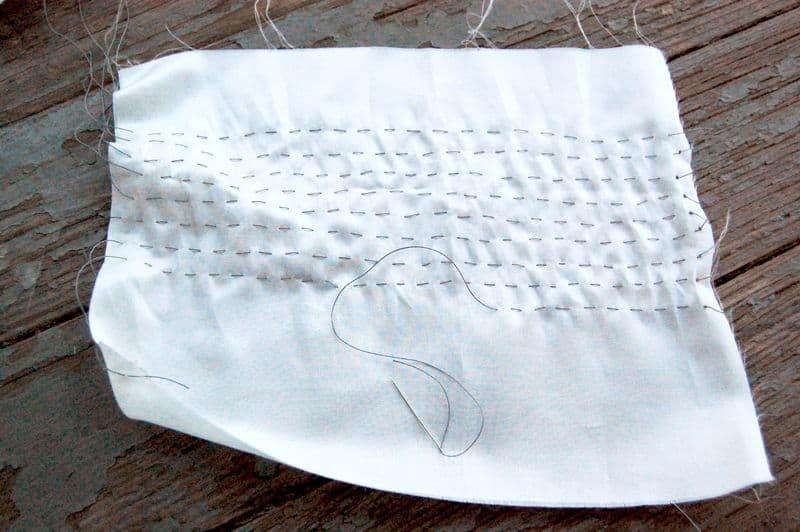 Use the leverage from the top staple to make sure that the fabric is pulled tight, tight, tight across the bottom. Repeat this process for the left and right sides, as well. The first four staples on each of the sides are the most important part of the project to ensure even tension on your finished project! Start stapling around the sides, alternating one staple per side in a clockwise pattern. The number of staples needed depends on the size of your frame. Generally, one staple every 2-3 inches works fine. Once you’ve made your way around the entire frame, it’s time to do the corners. 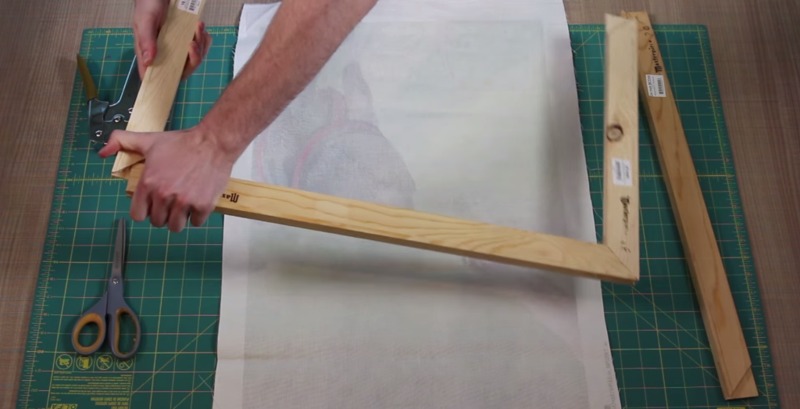 You want the fold of the fabric to lie along the bottom edge of the frame. This is more attractive and keeps things from getting caught on your canvas. 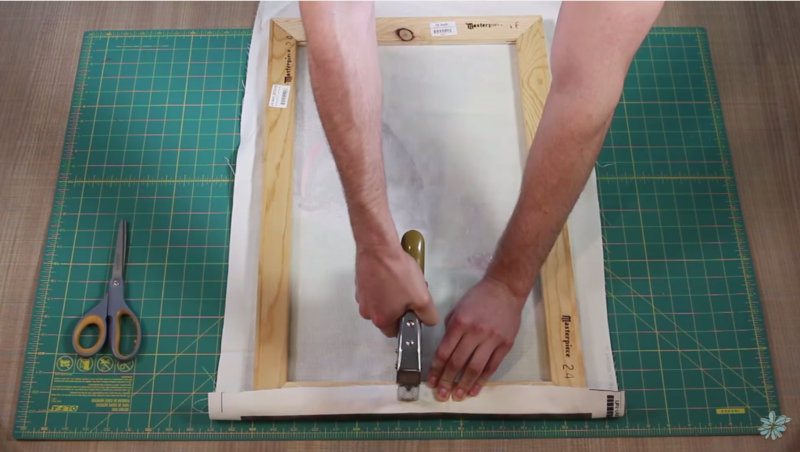 Fold the outside edge over towards the inside of the frame and staple. Repeat this for All 4 corners and trim away any excess fabric on the back when you’re finished flip it over and admire your handiwork. Thanks for checking out this tutorial. 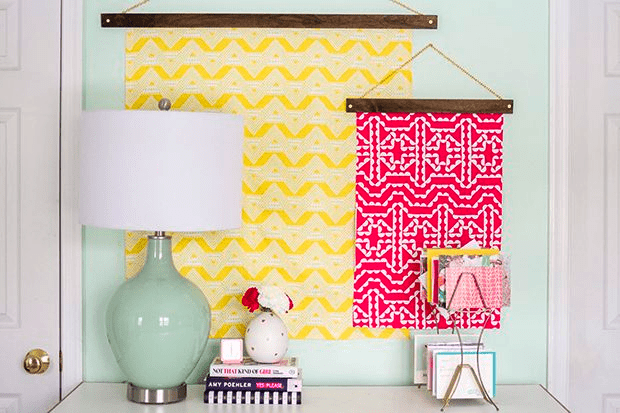 For other ideas of fun DIY photo to fabric projects, check out this DIY photo pillow and this awesome canvas gallery wall. Have a tip or suggestion that we left out? Let us know in the comments below! Ahh, spring. It’s the season for new beginnings, planting blooms, and sporting linen. Lots and lots of easy, breezy, lovely linen. 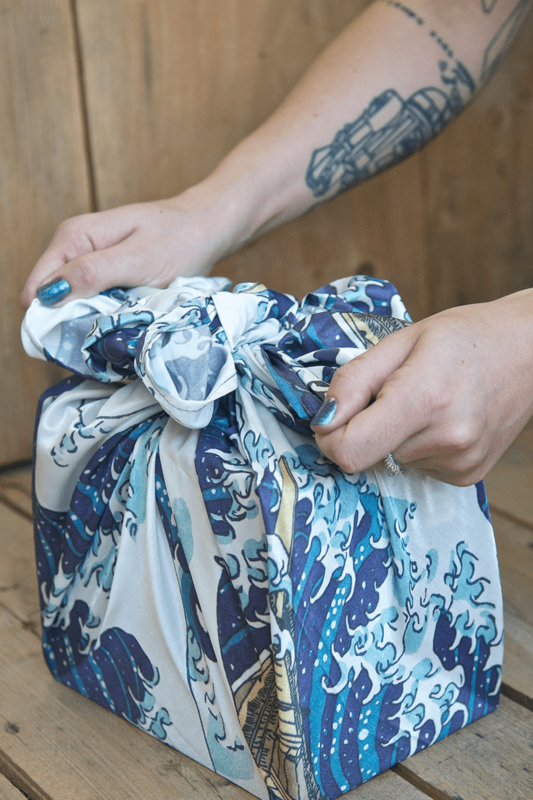 Perhaps our most versatile fabric, it’s perfect for both table cloths and dresses alike. 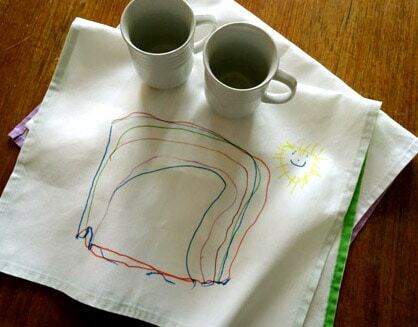 Today we’re sharing 5 easy projects using Linen Cotton Canvas to try this month. 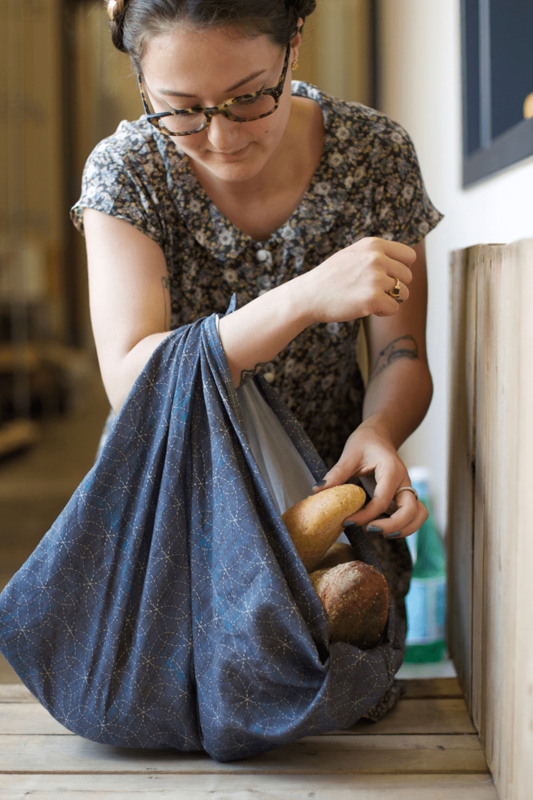 What’s your favorite thing to make with linen? 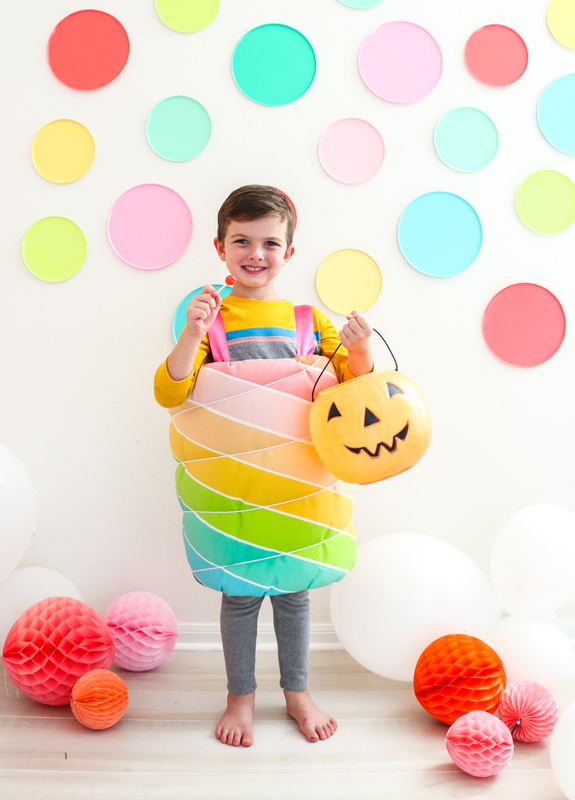 Share with us in the comments and show us your makes by tagging them with #Spoonflowered.